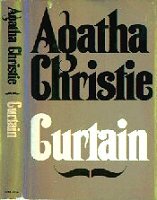 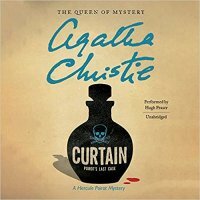 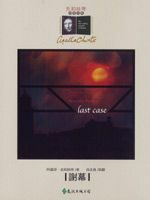 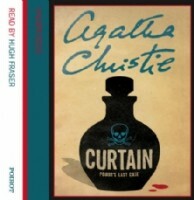 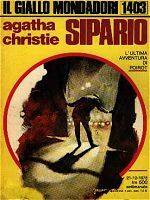 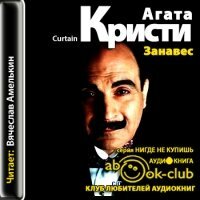 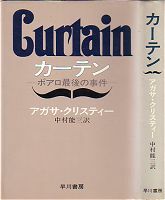 All Poirot story must be read before CURTAIN. 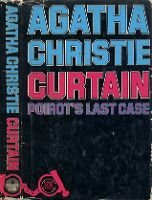 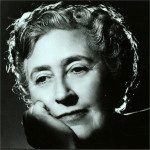 The house guests at Styles seemed perfectly pleasant to Captain Hastings: there was his own daughter Judith, an inoffensive ornithologist called Norton, dashing Mr Allerton, brittle Miss Cole, Doctor Franklin and his Fragile wife Barbara, Nurse Craven, Colonel Luttrell and his charming wife Daisy, and the charismatic Boyd-Carrington. 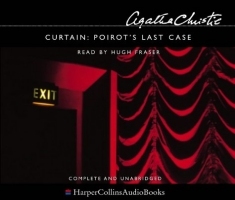 So Hastings was shocked when Poirot declared that one of them was a five-times murderer. 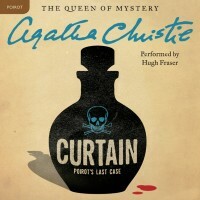 True, that ageing detective was crippled with arthritis, but had his deductive instincts finally deserted him?